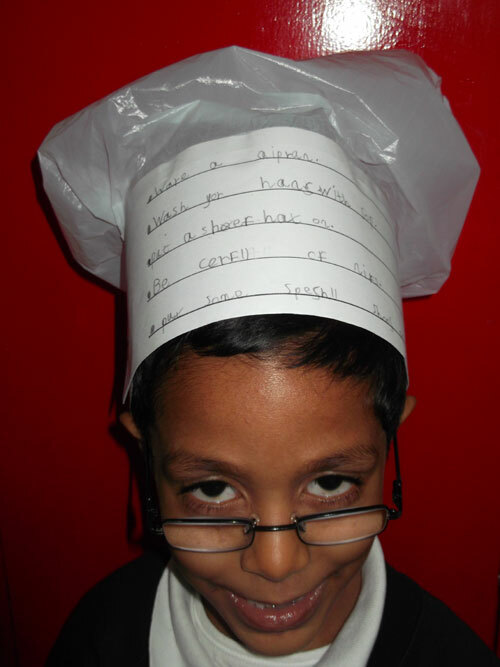 Our class author of the week went to Christos Fotaras. 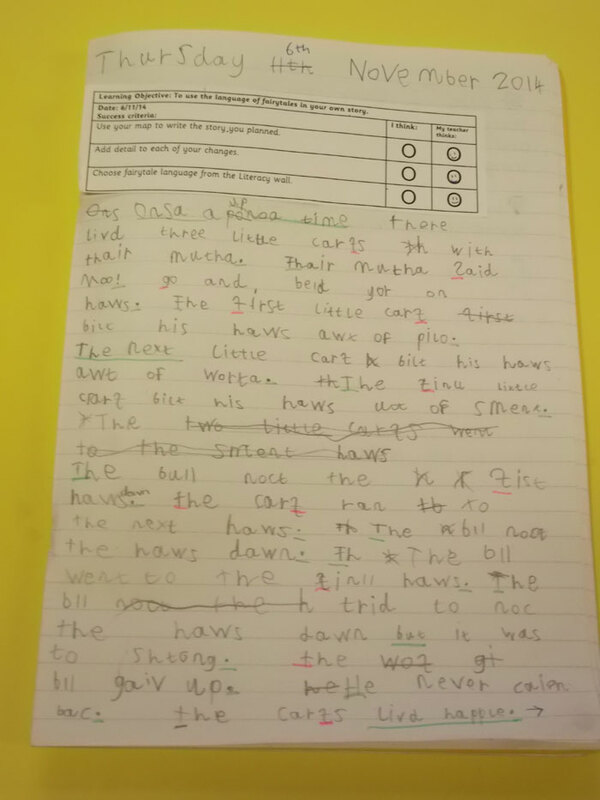 The learning objective was to use the language of fairytales to write your own story, as you can see Christos used lots of fairytale language. Well done Christos it was a excellent piece of work.